Every upgrade imaginable! This beautiful home is better than brand new! Owner has added over $130,000 in additional upgrades since closing. Open floor plan, Master on main, also includes a study/living room, formal dining room, guest suite w/ private bath. 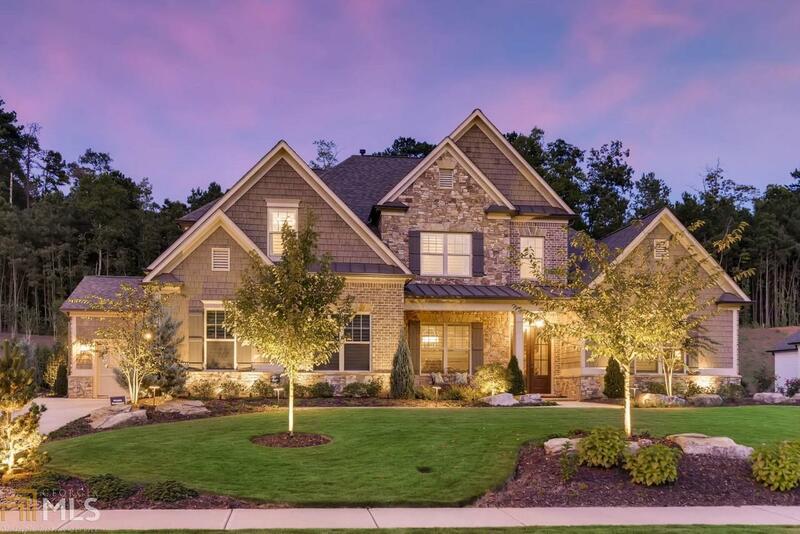 The Gourmet kitchen features many upgrades w/ open view to large covered porch & custom backyard w/ outdoor fireplace, custom landscaping & outdoor living area. It&apos;s ALL done for you! Directions: 400 North To Exit 12, West To A Right On Hwy 9, Left On Hamby, Dead End Into Hopewell And Turn Right. Entrance To Manor North On Your Right, Follow Manor North Drive To End And Turn Right, Home On The Right Near The Cul De Sac.